At first glance you think "ah, a Nintendo NES". Then on closer inspection you think "wait a second, that's brick-built" and you're impressed. Then you learn that it has a NES classic inside and can actually be played and your mind is blown. 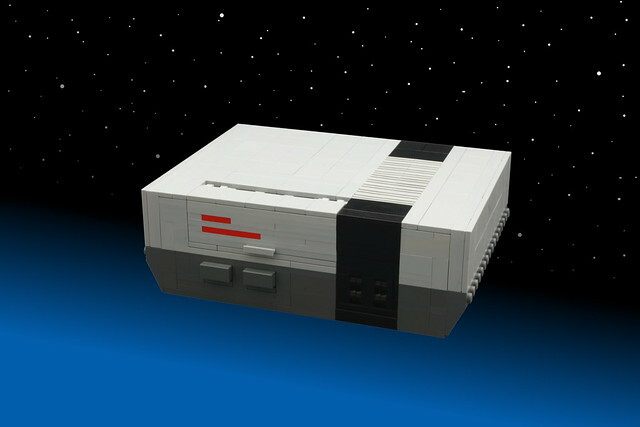 What better way to store your minuscule NES classic (that is, if you were lucky enough to get one, I was not). Well played BrickinNick, well played.